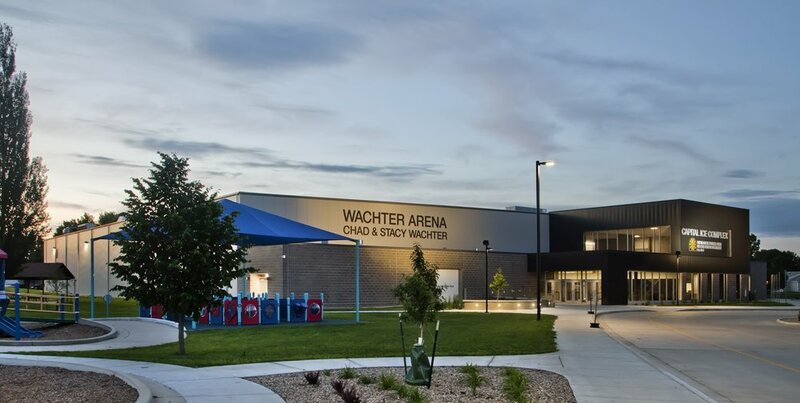 Wachter Arena and Capital City Sports Complex — Übl Design Group, P.C. 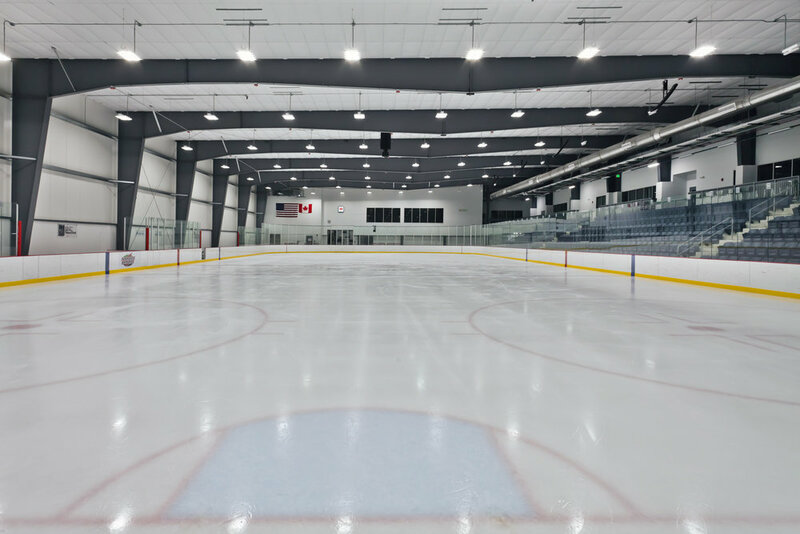 In 2013, Übl began working with a volunteer group of hockey and figure skating enthusiasts on a proposed expansion to Schaumberg Arena to accommodate the growing need for additional indoor skating facility. In 2015, design began on a new rink to accommodate high school hockey, youth hockey, youth figure skating and recreational skating. Along with being a hub of activity for wintertime sports and recreation, the building was developed to serve the community year-round by offering indoor space capable of holding public meetings, local events and indoor sports training.